Buyers want a personalized edge to the brands they follow. 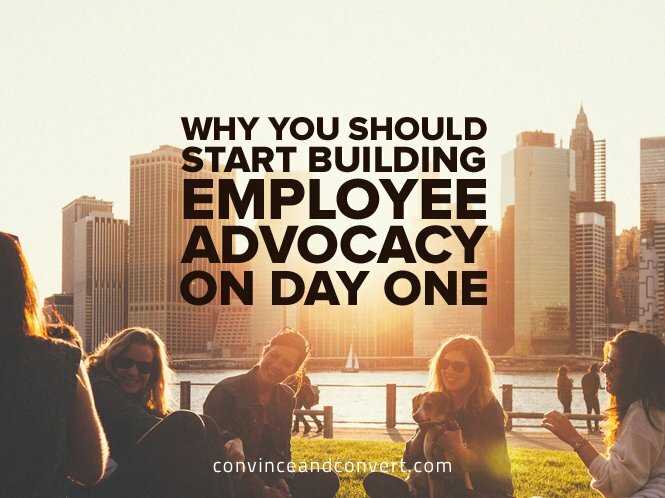 Social advocacy is a great way to add life to your brand story and increase your customer base. Currently the CEO of Oktopost, Daniel is a B2B marketing expert. He has been in the field for over a decade and successfully led online marketing departments of global organizations.